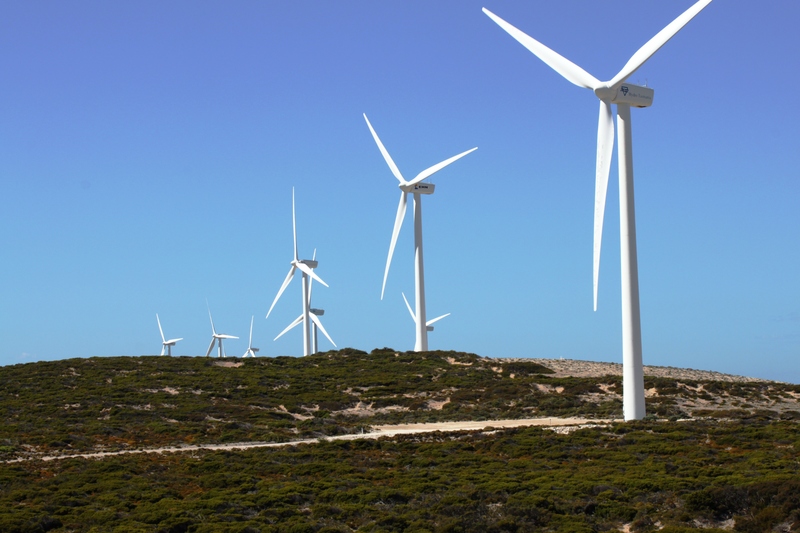 ACS-A would like to congratulate Morse Wind Turbine Parts, who was successful in securing a voucher in Round 1 of the Victorian Boost Your Business program. Vouchers are awarded to eligible businesses in specific streams to provide funding to partner with industry experts, to help them develop new products, improve business processes and systems, identify new export markets, undertake research and development and gain certification. As a registered service provider under this program, ACS-A is able to assist Victorian companies to develop and/or introduce new products and services into their businesses by accessing the Advanced Manufacturing Voucher Stream, with vouchers available up to $50,000. We are currently working with Morse to develop a new product which aims to increase their export market and grow their business significantly.